This condo purchase marks these clients 3rd deal with us in the past 8 years. 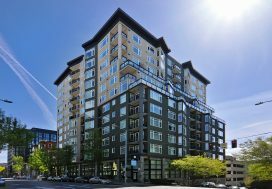 We have sold two of their properties here in Seattle and this would be the first time we had the pleasure of helping them buy a condo! They reached out when they were beginning to think it was time to own another in-city condo in Seattle. 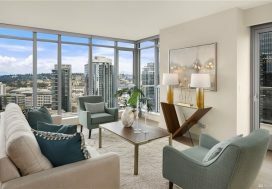 They often look at condos online and when one particular one caught their eye they reached out. We went straight there to check it out for them and took a video so they could get a better feel for it. They live in California so this purchase would be by video-only. We also took measurements of the space to determine what size furniture would fit. In the end this condo wasn’t the one but by then they had the bug! 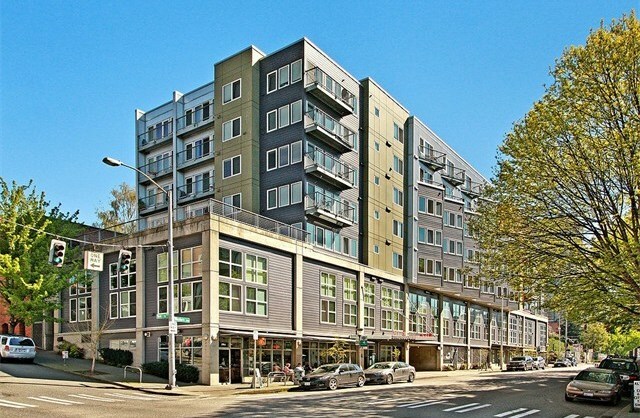 Having owned in Site 17 before, when the saw a top floor remodeled unit come on, they immediately knew they wanted it. The purchase was moving along smoothly until a Bankruptcy showed up on the Title that had not been disclosed. We worked closely with the Seller’s agent to navigate through this hurdle and in the end they were still able to purchase this fabulous unit with no additional costs to them. Welcome back to Seattle as your second home Chris and Candi!